Tuition Fees vs Graduate Tax. Which is better? It’s no secret that those wanting to progress to university as of this year will have to pay more money than those gone before. There has been a lot of noise made about the state of university funding, student finances and higher education repayments over the past few months, but how many of us know what the score really is? 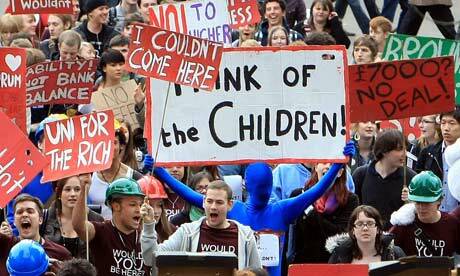 A capped amount of money of up to £3,290 a year, which goes straight from the Government to the University. Graduates currently pay back 9% of their salary after they begin earning over £15,000 per year. A higher rate of payment but for an overall lower amount of money. After 30 years the loan is wiped out if not repayed. Direct funding will be wiped out for almost all courses & responsibility for payment will go directly to students. Maintenance Loans will still be provided but will slashed by almost half & Maintenance Grants will rise slightly for poorer students. Graduates earning over £21,000 a year will start paying back just 3% of the loans off their salary but you pay back more money, if you earn more money. After 30 years the loan is wiped out. The main argument FOR these changes is to ensure, in the long term, those who wish to pursue higher education from financially less priviledged backgrounds, are able to do so, as technically, those who benefit the most from their degree, will have to pay more back. This will work as Universities looking to charge the maximum fee of £9,000, will be obligated to recruit students who are entitled to the most amount of student loan. 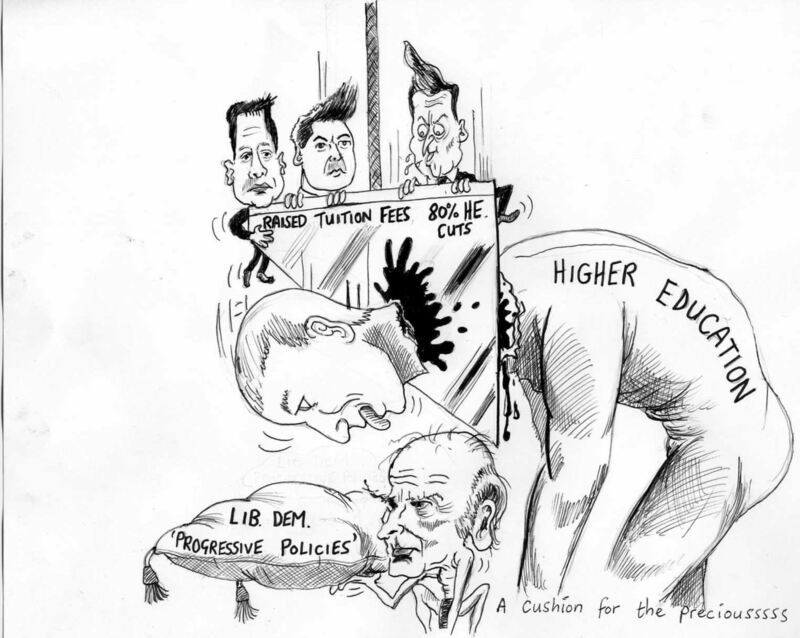 Under the new scheme, student loans will go into an independent fund, to be distributed equally between all Universities, rather than individual Universities benefitting from the loans it recieves directly from their own students, under the current set up. Top institutions such as Cambridge and Oxford will almost certainly charge the maximum amount. So expect to see more of your “average joes” decending on the Bullingdon club in the coming years. However, sceptics of this change claim that the Graduate Tax Scheme would be unfair on those who do better at university as they would start earning more earlier, therefore they will have to pay back more earlier and as a result would be charged more for their education, subsidising others. So, there it is. Like it or not, in the short-term, university education will cost more and students will need to think carefully about whether they are prepared to take onboard the responsibilty of paying back more than triple the amount of money that students pay now. Is it worth it? You decide. But for now, I think this poster sums it all up…..
Craig Breslow – A baseball pitcher from Oakland who has a degree in molecular biophysics and biochemistry from Yale. 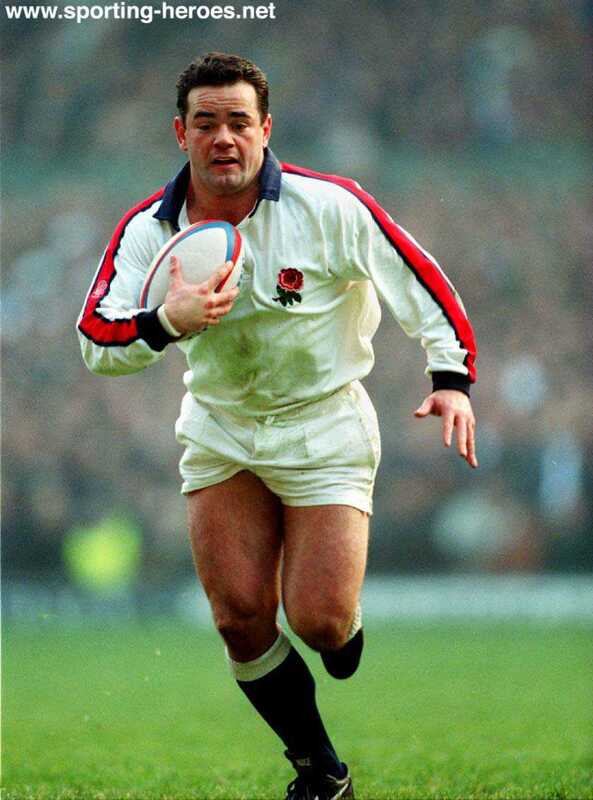 Will Carling – Retired professional rugby player with 72 caps for England and a degree in Psychology from Durham. Jonathan Edwards – World record setting triple jumper who has a degree in physics from Durham. Jessica Ennis – Current World and European heptathlon champion and Psychology degree from the University of Sheffield. Ryan Fitzpatrick – QB for the Buffalo Bills with a degree in economics from Harvard. Ben Kay – Won the Rugby World cup winner with England and has a degree in Sports science from Loughborough. Brian McClair – Retired Manchester United and Wales star with a maths degree from Glasgow. 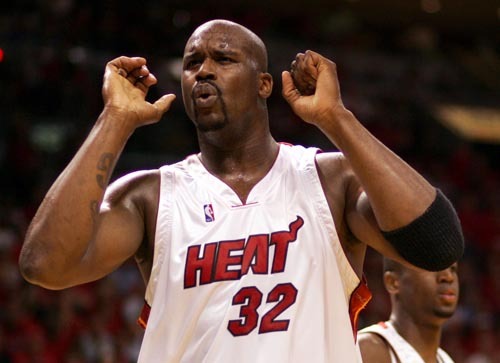 Shaquille O’Neil – Basketball player for Boston Celtic’s with a BA degree in General Studies. Andrew Strauss- England’s cricket test captain who gained an economics’ degree from Durham.